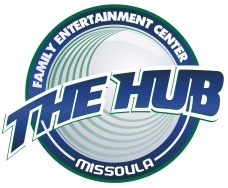 The Hub Family Entertainment Center has 50,000 square feet of fun and excitement for the whole family. The Hub is a perfect place to have birthday parties, team parties, corporate events including team building, graduation parties, day camp parties, and youth group events. 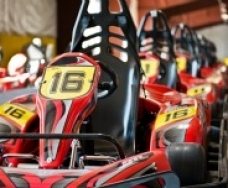 We have an Indoor Go Kart Track with both Junior and Adult Go Karts with speeds reaching up to 32 miles per hour. Our 5500 sq. ft. multi level Laser Tag arena is a high paced high tech game of tag and fun for everyone. We also have plenty of arcade games with interactive and ticket redemption games for all ages. When you're hungry and thirsty you can stop by The Pit Stop for delicious burgers, salads, pizza, sandwiches and so much more. 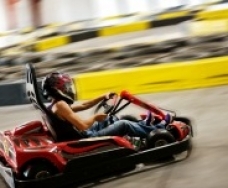 We have everything you need for a day or night full of fun!